Sometime last year, vera Sidika said in an interview with Larry Madowo that her hair cost about 100,000 Kshs. 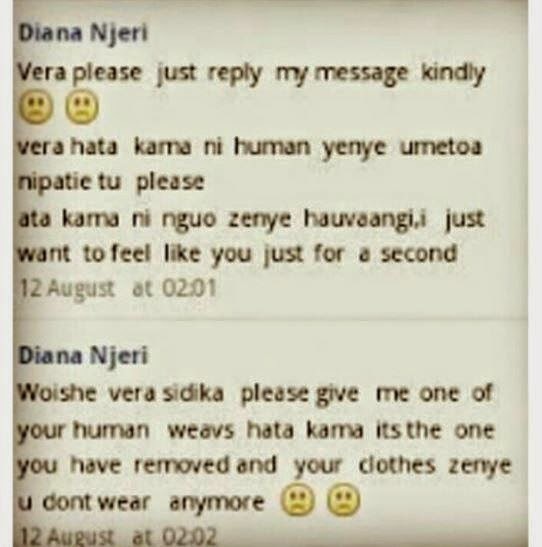 So a lady decided to hit Vera Sidika up for one of her used weaves and clothes. 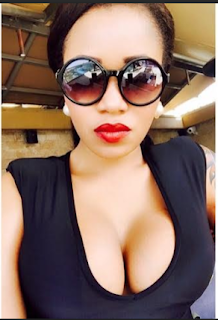 The popular socialite is undoubtedly a ‘classy’ lady and she shocked the country when she revealed that one of her weaves cost a whooping Ksh 450,000. We all know that her flashy lifestyle is the envy of many ladies but who knew it could lead to such desperation? !